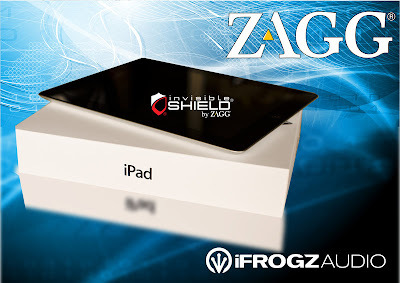 Winning the New Ipad would be great, grab a chance at winning one from ZAGG International! Contest is open international and will run until May 20, 2012. Goodluck! 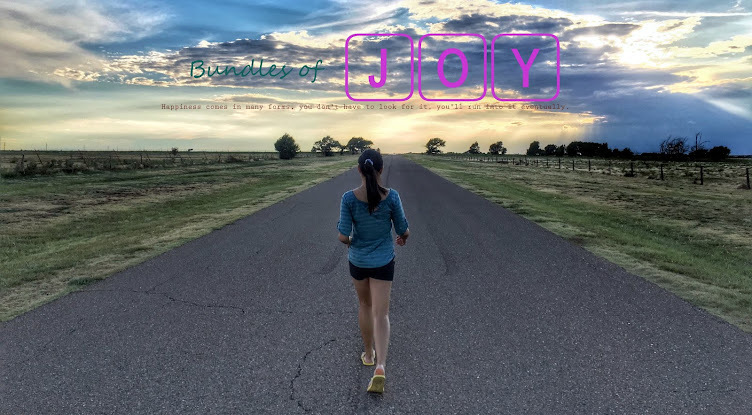 Click on the banner to go to their site and join!